Global private capital platform CapBridge Pte. 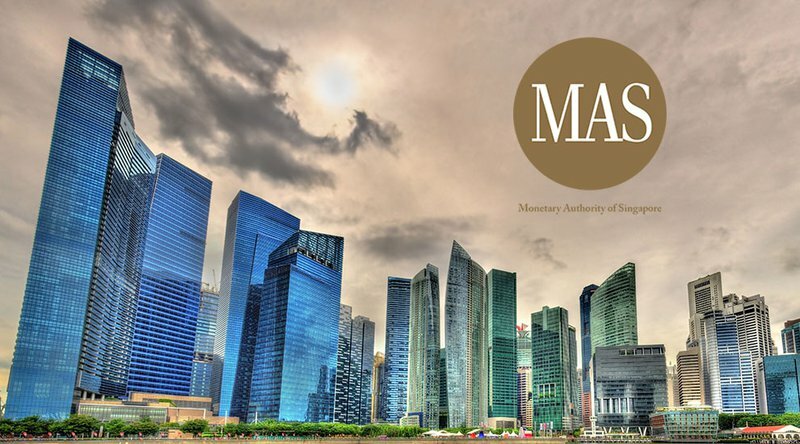 Ltd. has garnered a license from the Monetary Authority of Singapore (MAS) to operate a security exchange known as 1exchange (also called 1X), which became operational on November 21, 2018. The exchange is designed to organize liquidity for private companies prior to exit events like an M&A (merger and acquisition) or an IPO (initial public offering). In an interview with Bitcoin Magazine, CEO and founder of CapBridge Johnson Chen said that the process of obtaining the license took nearly two years. Steps included identifying the business case and ensuring IT systems were in place that included proper risk management and strict governance. “We also had constant dialogue with industry experts in regulations and securities laws, as well as engagement with regulations,” he says. In addition, CapBridge is working with global blockchain technology firm ConsenSys. Both ventures have announced plans to build a fully compliant, private securities exchange on the public Ethereum blockchain. Chen says that at first, key features of the exchange will include smart contracts-based permissioning and fiat settlements such as bank transfers. Initially, this will prevent investors from participating with cryptocurrencies, which he says can still be very volatile. “We aim to build a trustworthy infrastructure, and we have the ability to trade regulated instruments globally with reduced or zero counterparty risk,” he comments. However, he does say that when the exchange is a little more established and further protocols are in place, it will offer various crypto-based services including the listing and trading of security tokens. CapBridge serves mid-to-late growth companies. The company brings initial opportunities to lead investors, who then utilize their specific industry knowledge to negotiate value-adding investment structures, conduct due diligence and manage their portfolio positions to the desired exits. These opportunities are then given to co-investors under the same terms, who use the data gathered by the lead investors in specific industry fields. The co-investment process is conducted electronically on the company’s intelligence platform, which seeks to match deals with investors and facilitate deal processes. 1exchange is a regulated private securities exchange that allows investors to buy and sell private securities in a transparent and centralized environment. The platform was built for private operating companies seeking capital or preparing for liquidity events, as well as family-owned businesses planning management changes, and venture-backed companies seeking to monetize the shareholdings of both their customers and employees. In recent months, officials with the U.S. Securities and Exchange Commission (SEC) and other governing bodies have placed significant pressure on unregulated cryptocurrency exchanges and have kept a stern eye on initial coin offerings (ICOs) to ensure all security-based offerings are appropriately registered.